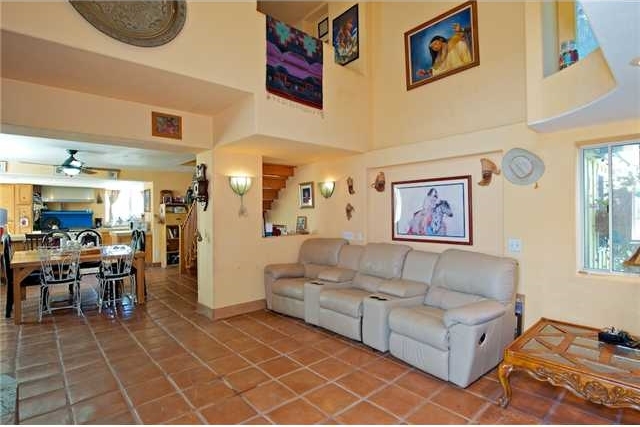 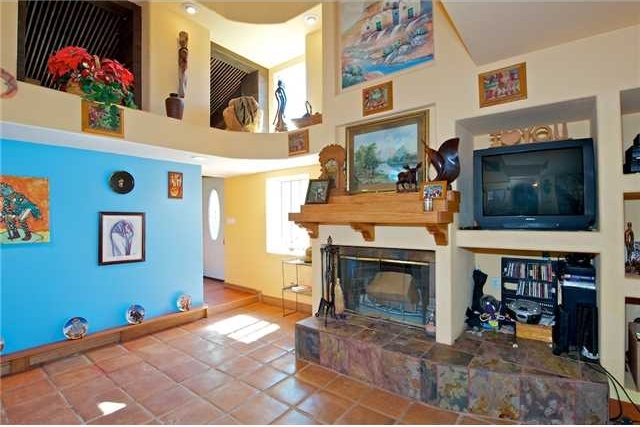 Highly upgraded spanish style home in poway school district. 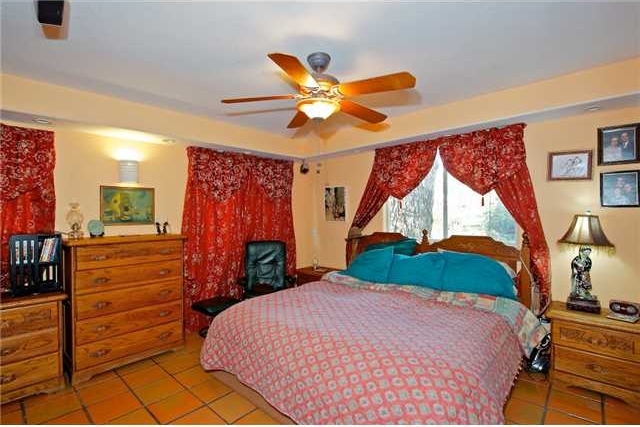 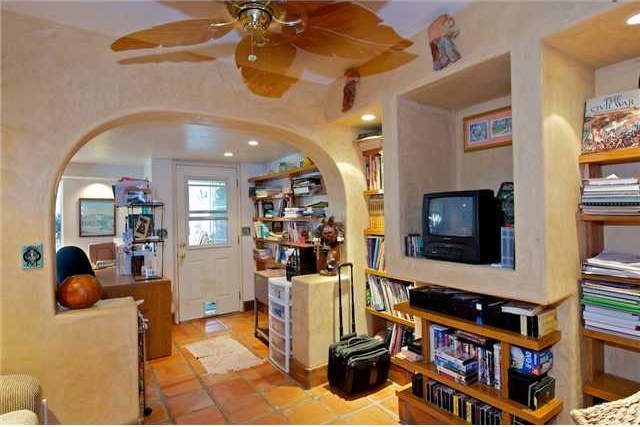 Builder owned, quality throughout, saltillo tile, warm colors, solid woods and wide arches. 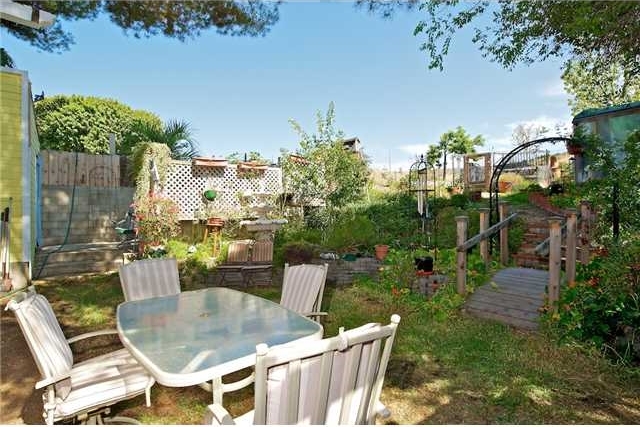 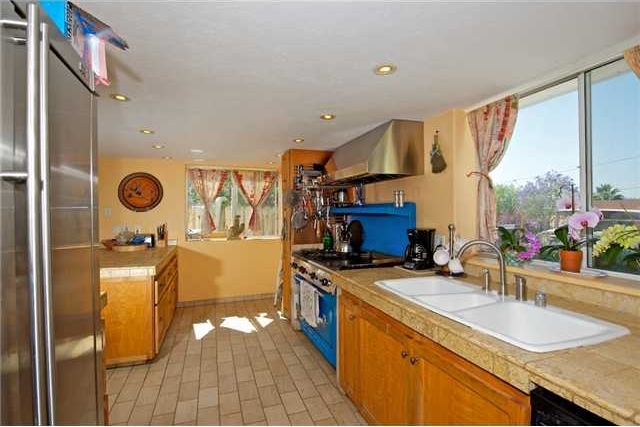 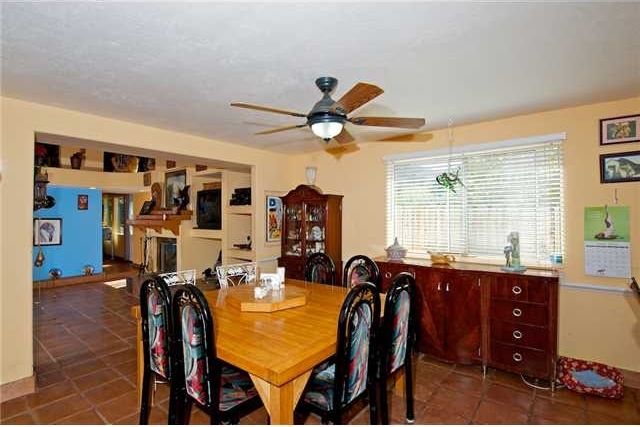 Light and bright with great orientation, eat in kitchen, 2 master bedrooms one up one down, incredible spa like bathrooms, office, den, plenty of living spaces inside and outside, rv pad, covered patio, two car garage, green belt behind home,fenced corner lot and a garden to die for. 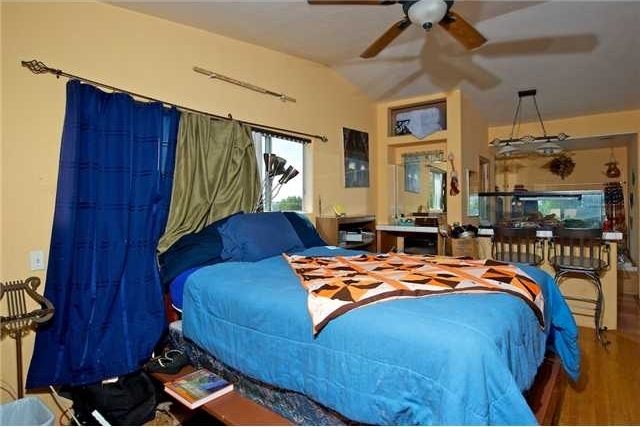 Very private and plenty of room for toys!